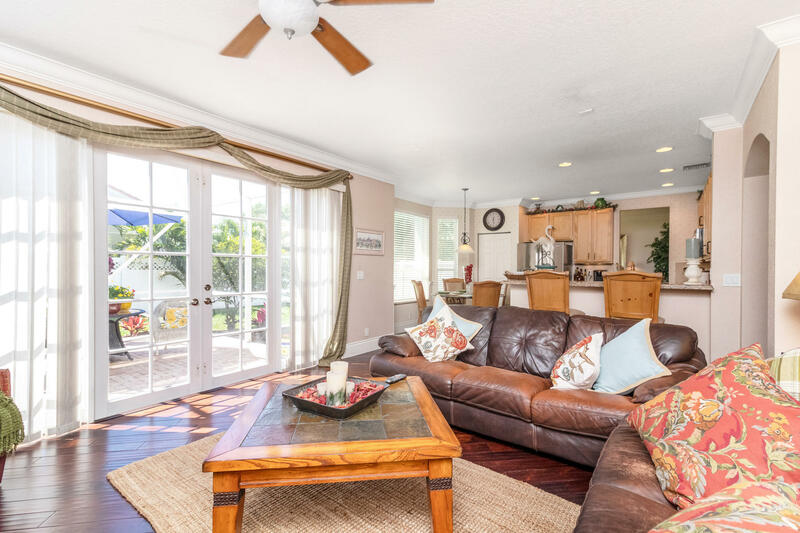 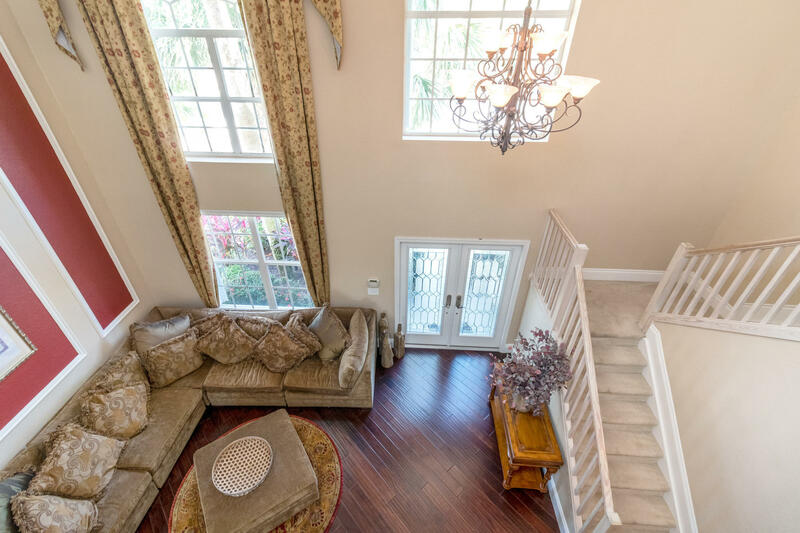 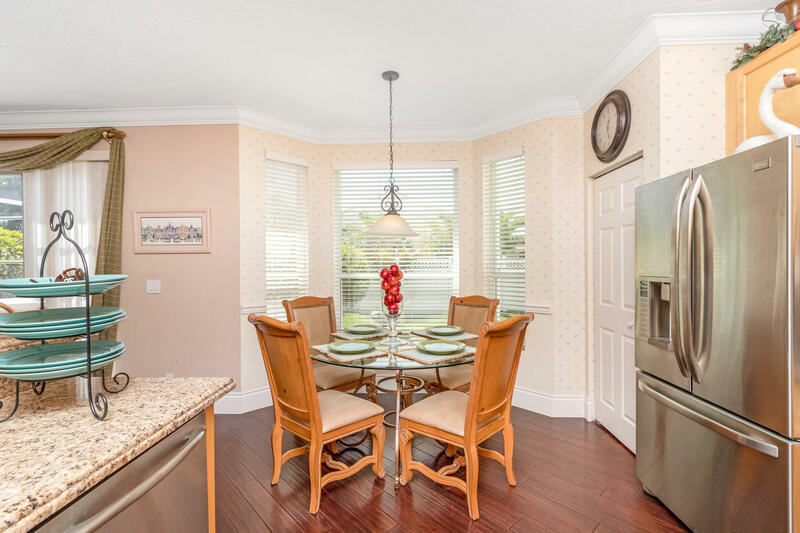 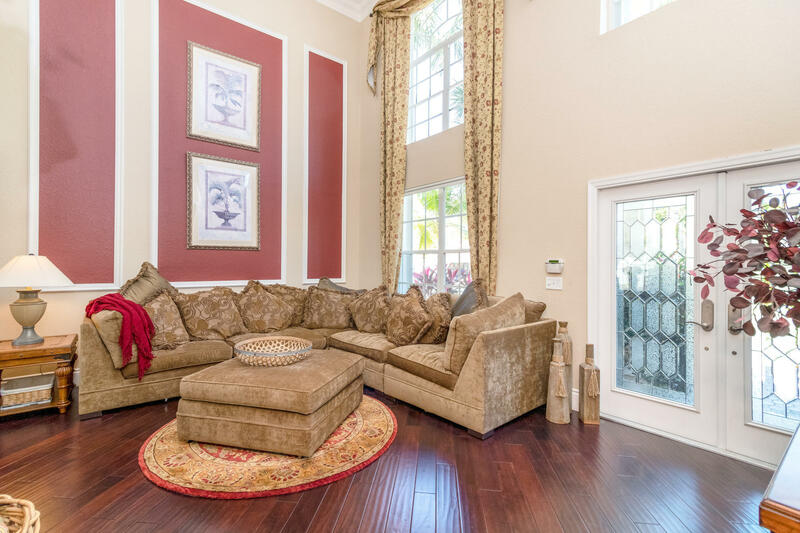 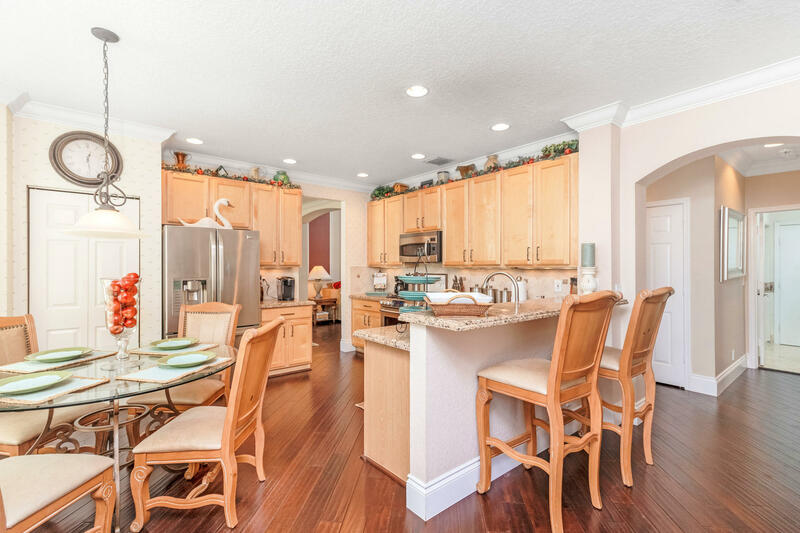 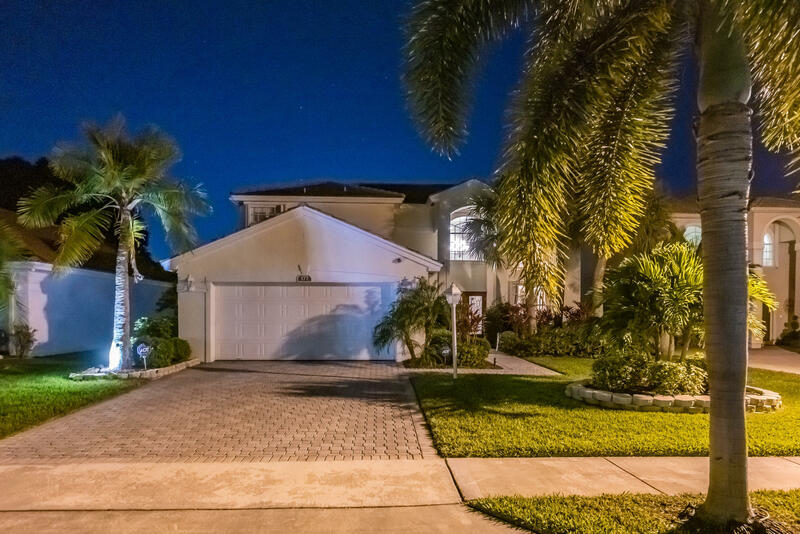 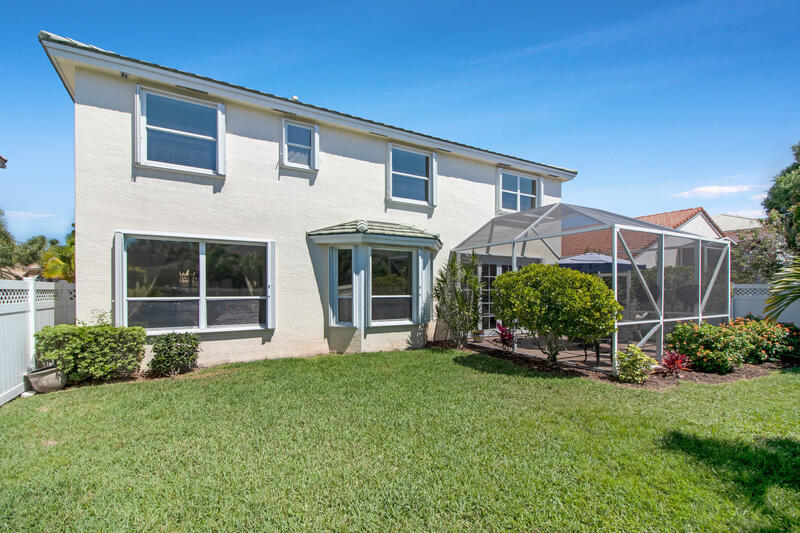 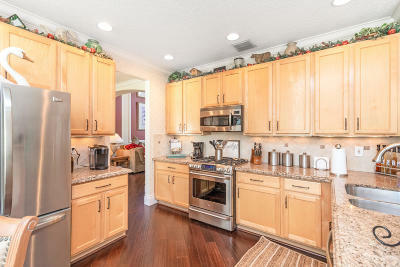 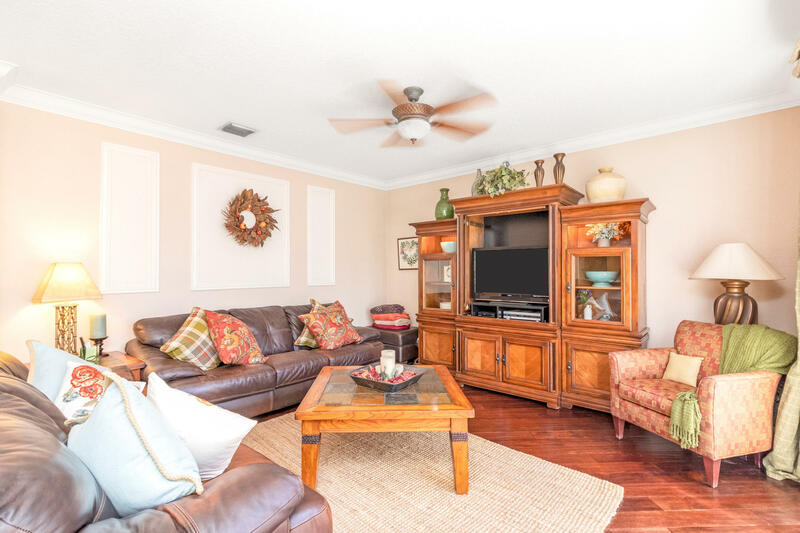 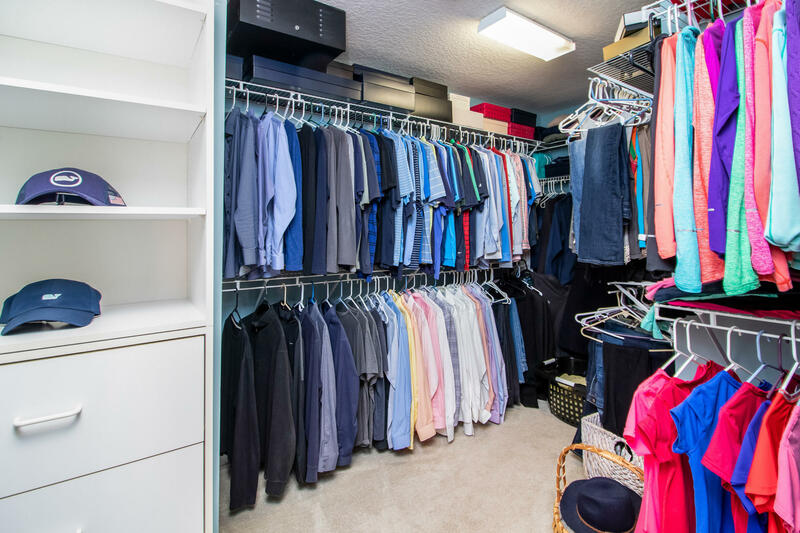 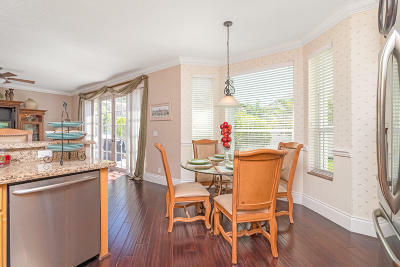 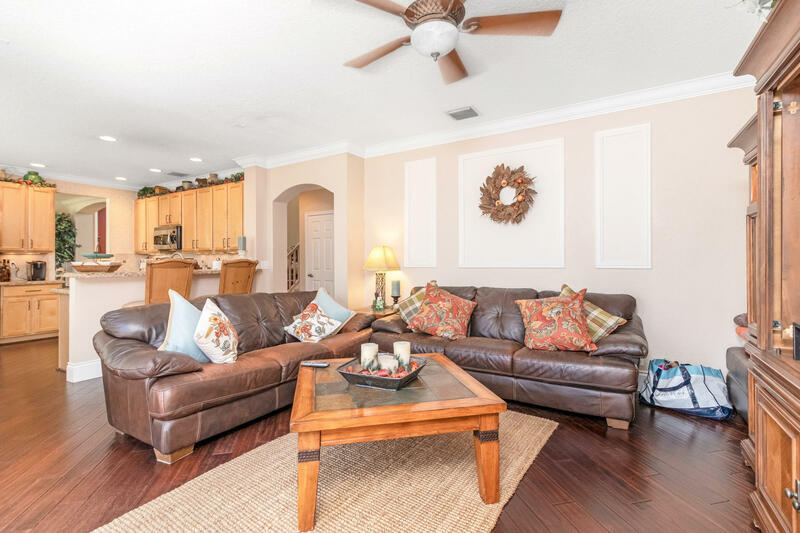 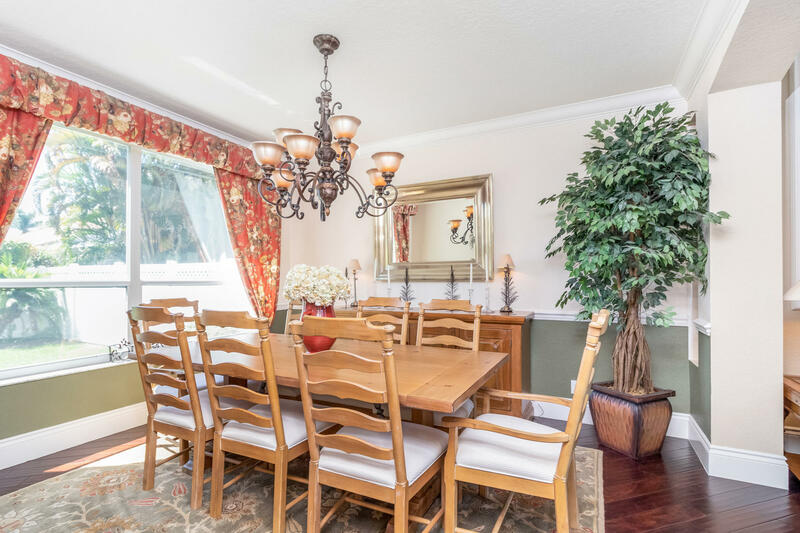 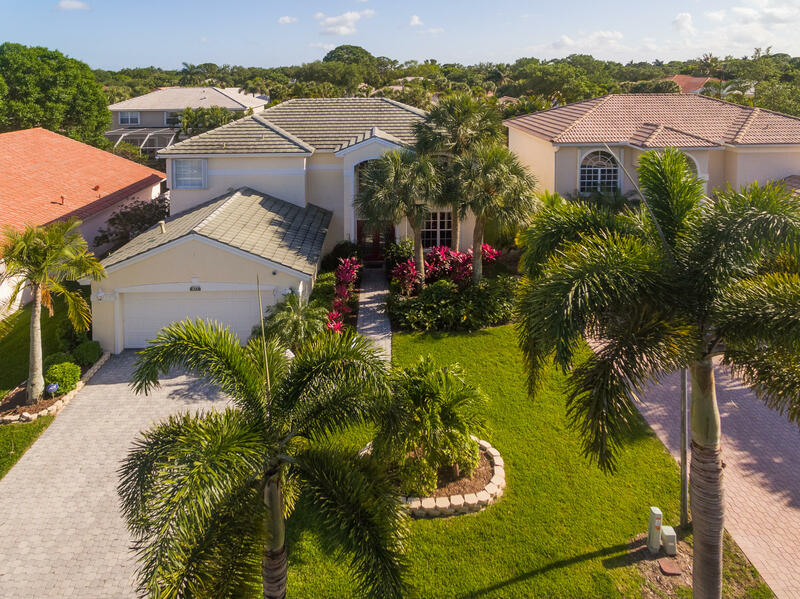 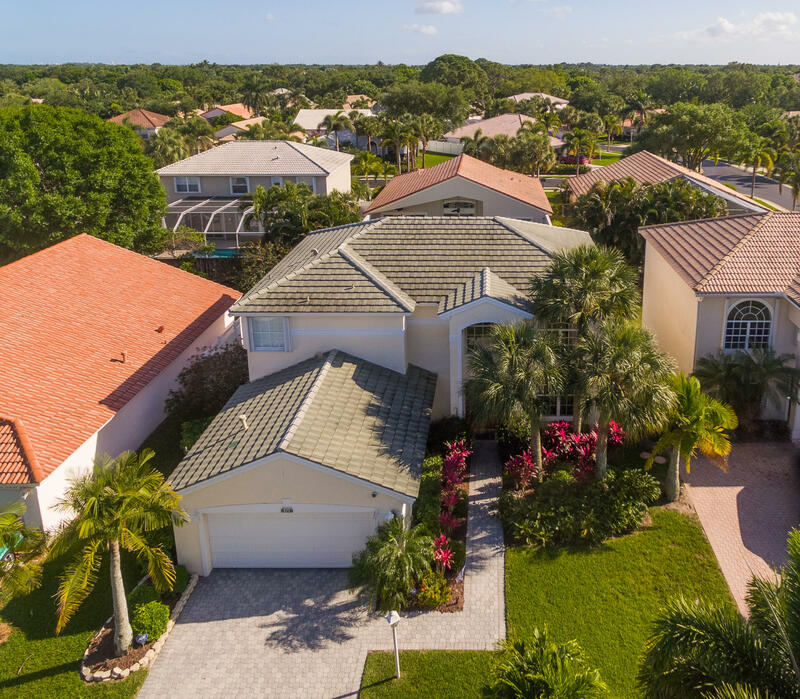 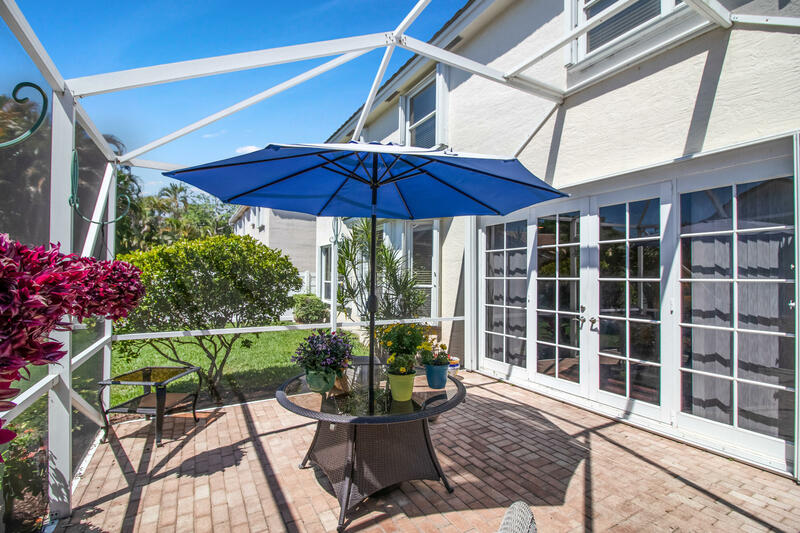 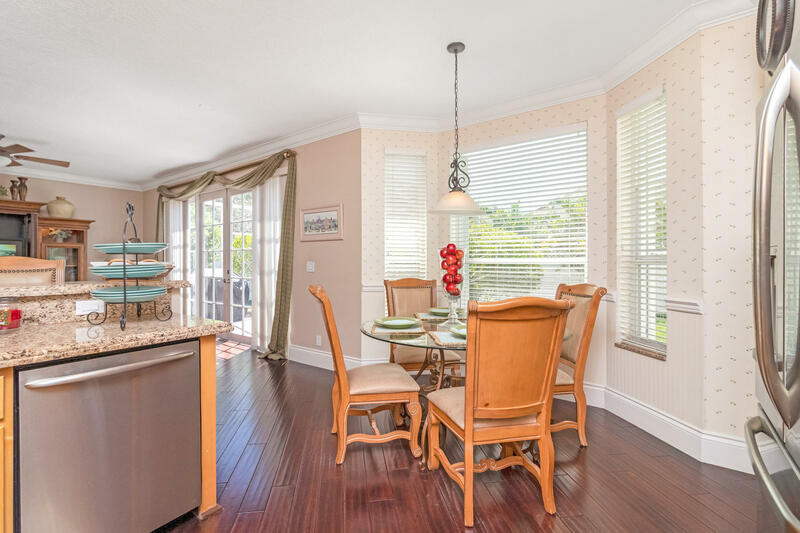 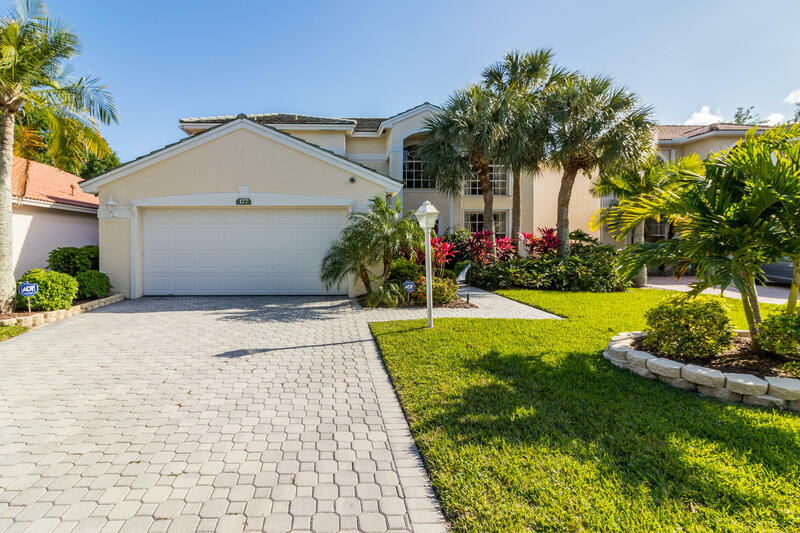 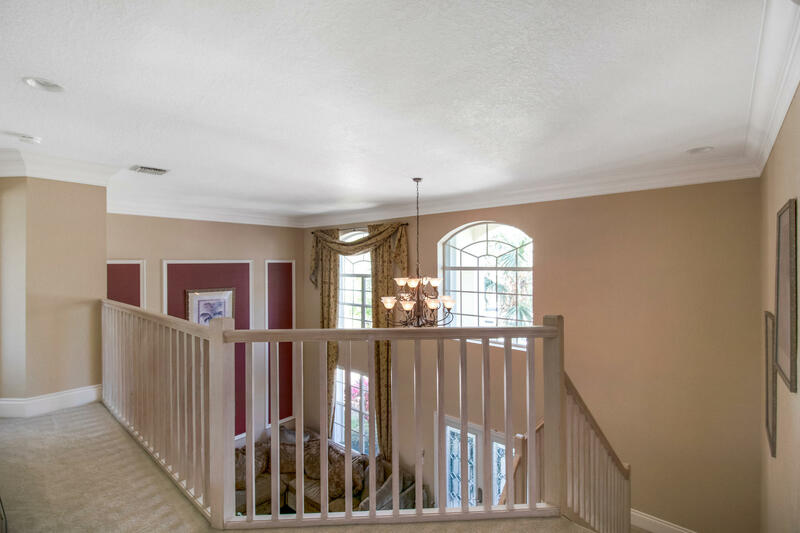 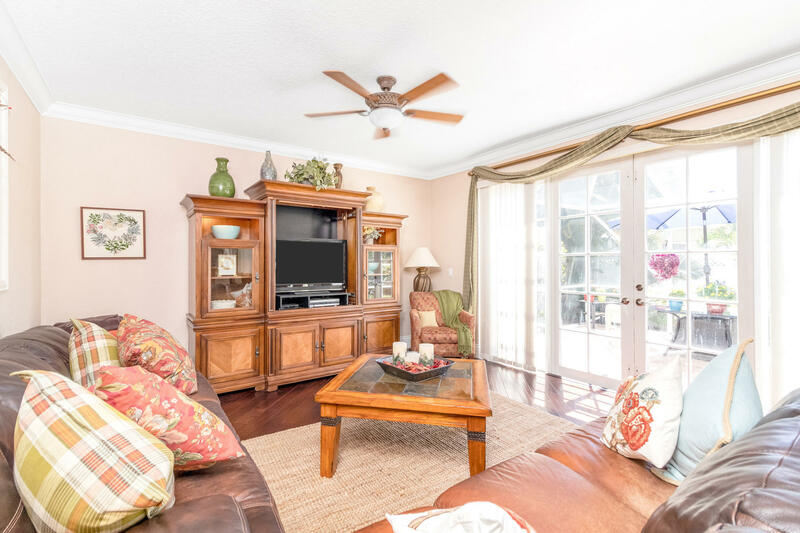 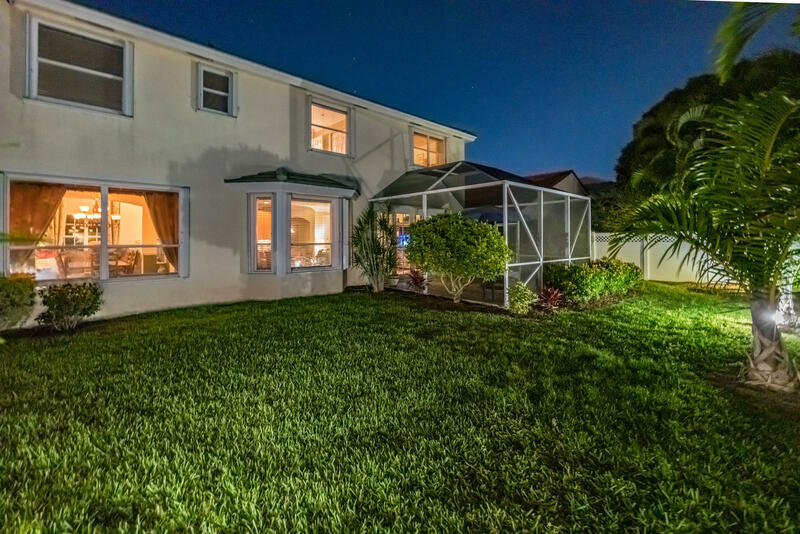 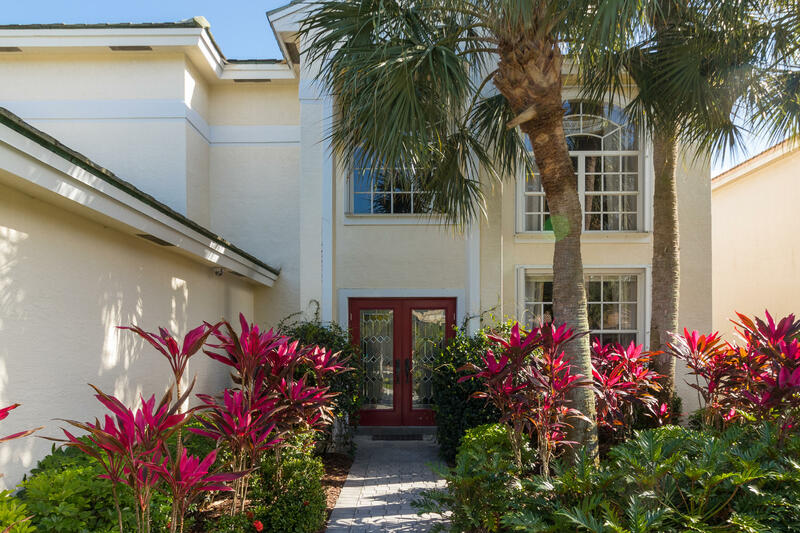 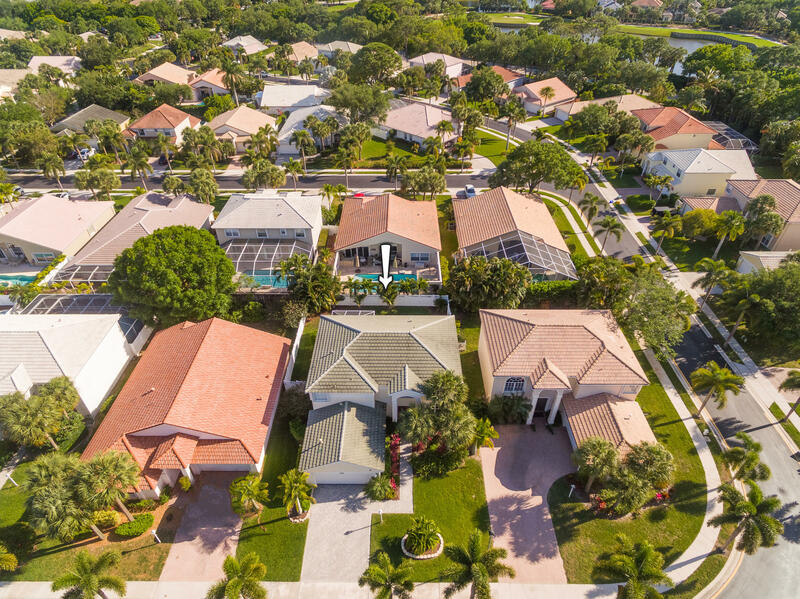 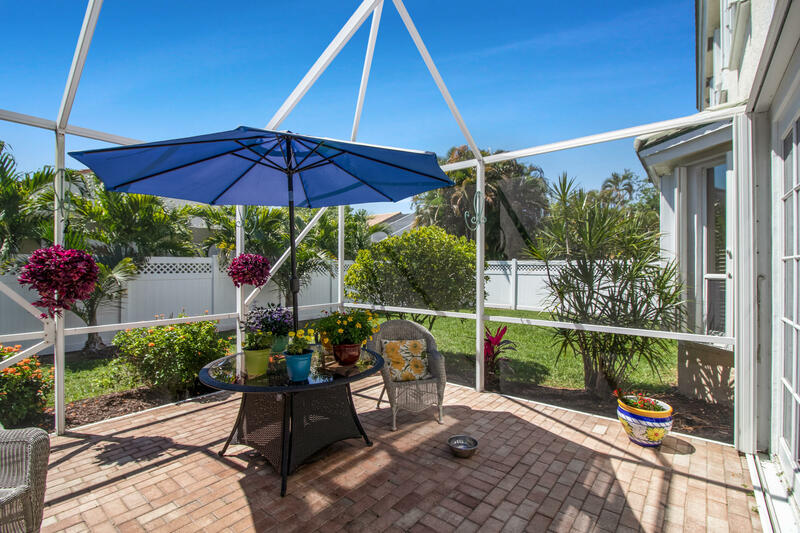 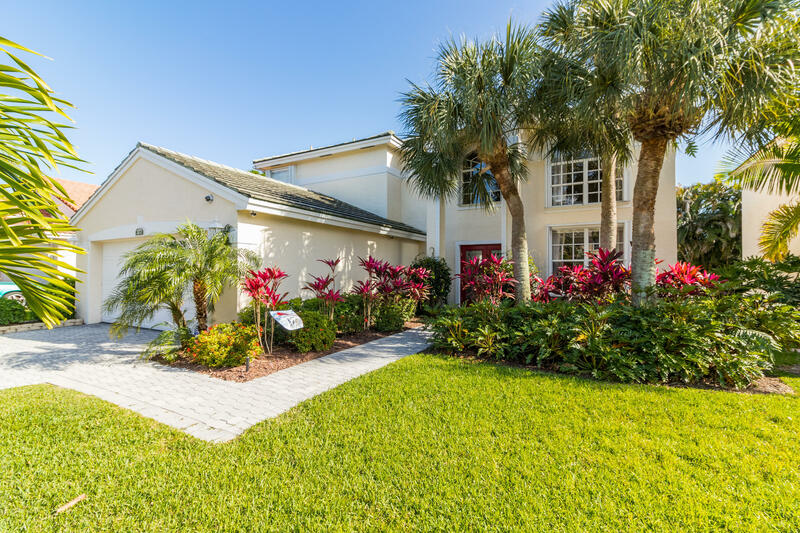 Immaculately maintained 2 story 4 BR/3BA + 2-car garage home located in the heart of Jupiter. 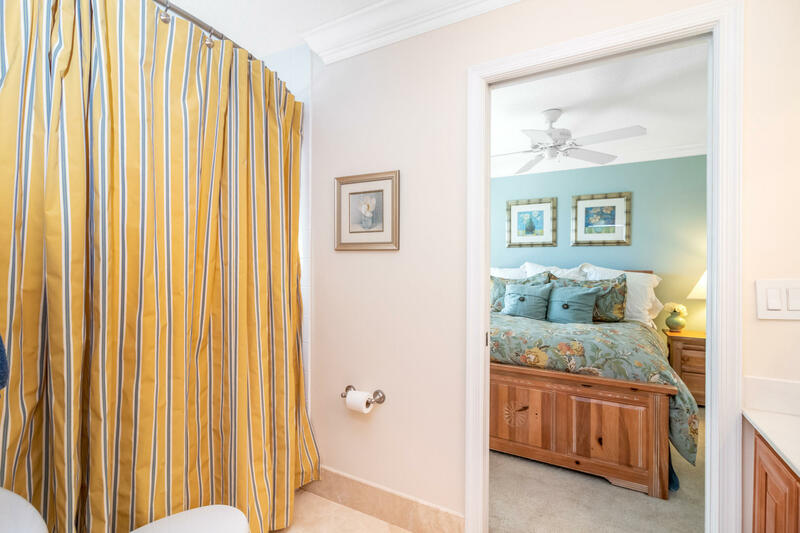 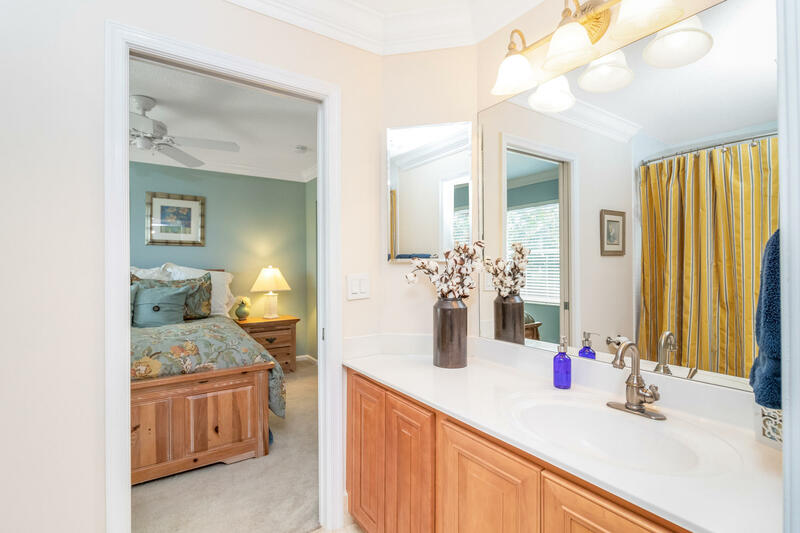 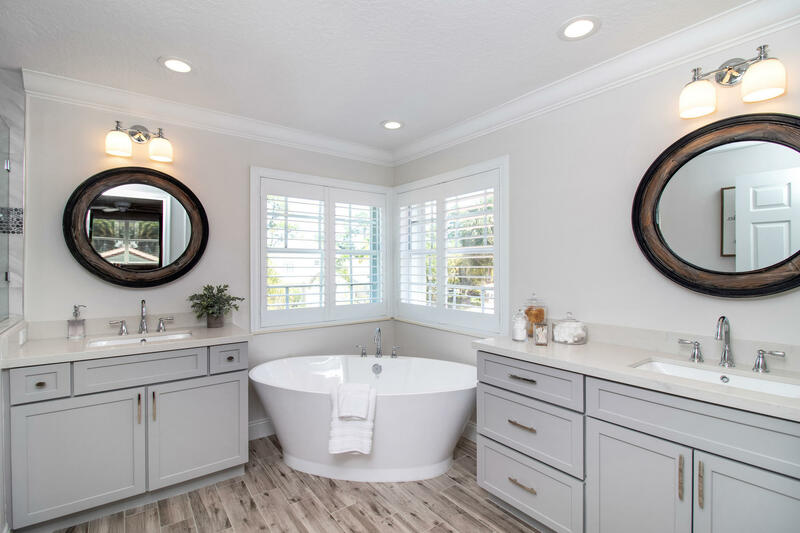 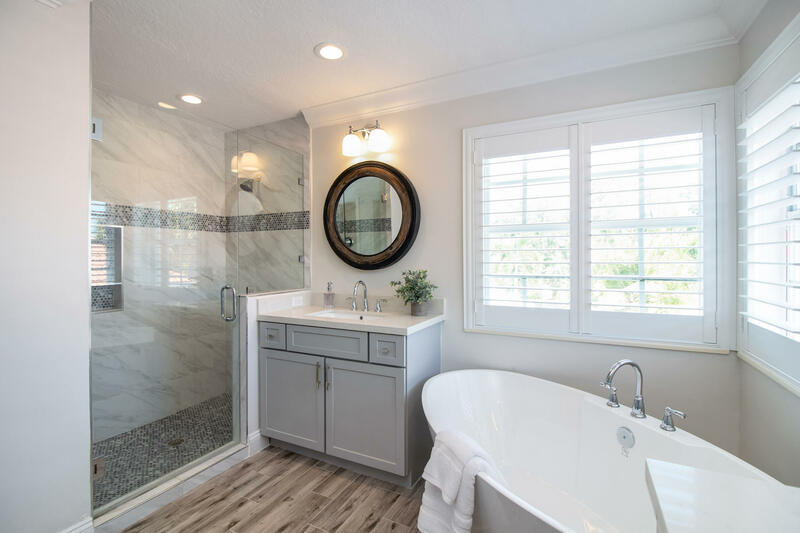 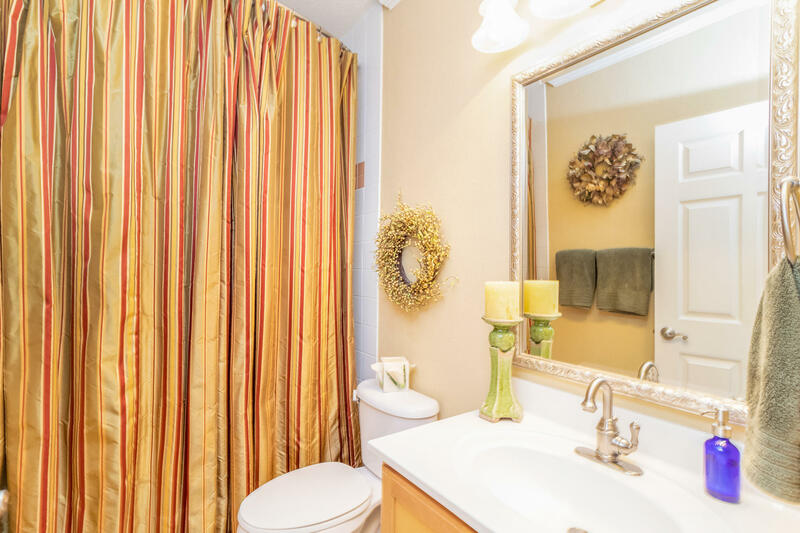 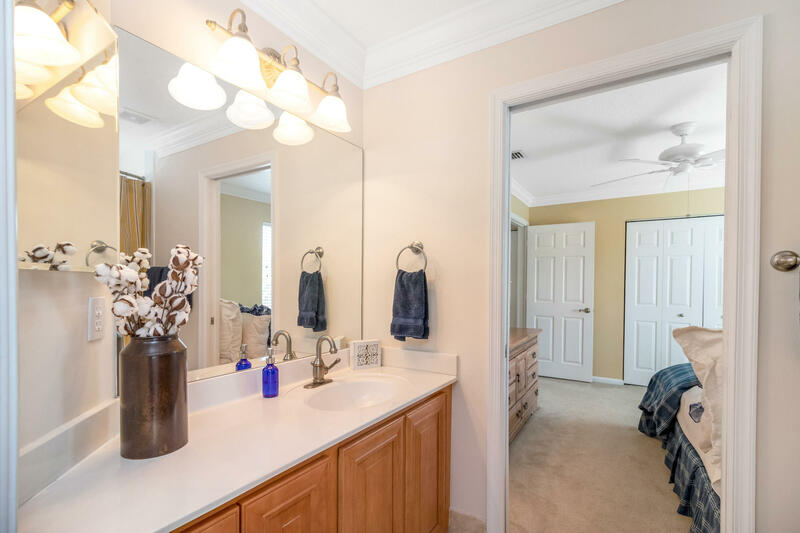 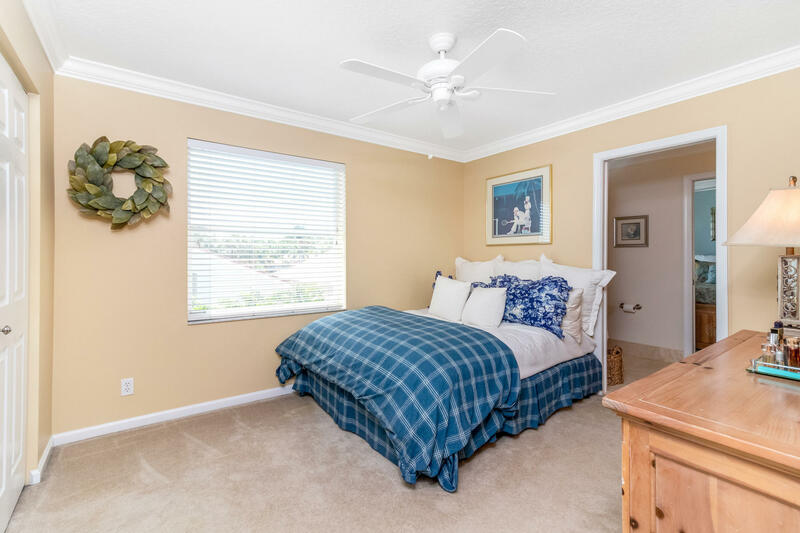 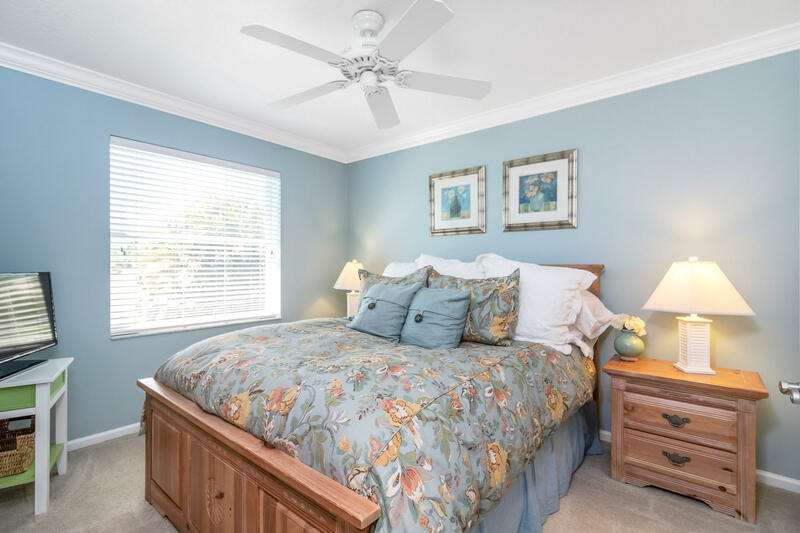 Recently remodeled master bath is spa-like with a walk-in frameless glass shower, custom tile work, quartz countertops, porcelain wood look tile flooring, plantation shutters, soaking tub & dual vanities. 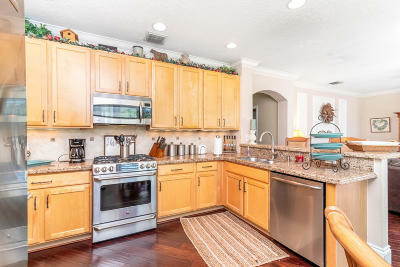 Enjoy entertaining & cooking in the updated kitchen with granite countertops, stainless steel appliances & natural gas cooktop. 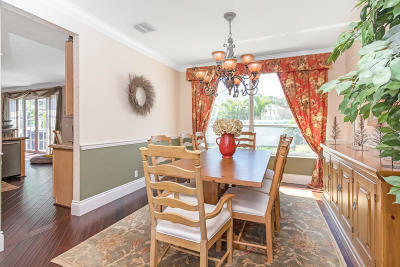 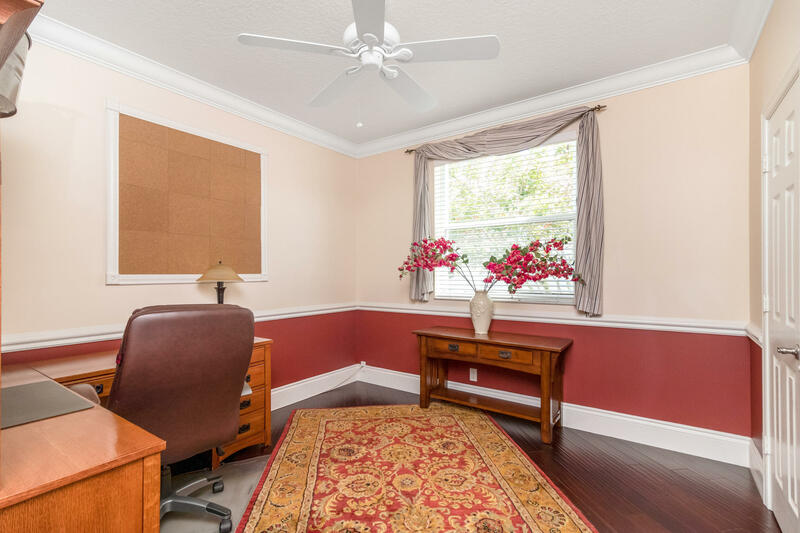 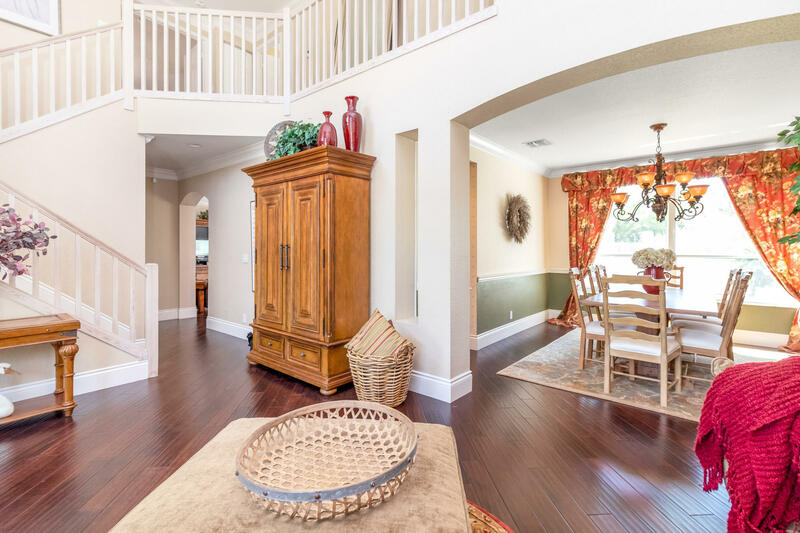 Hardwood flooring in living areas, crown molding & millwork throughout. 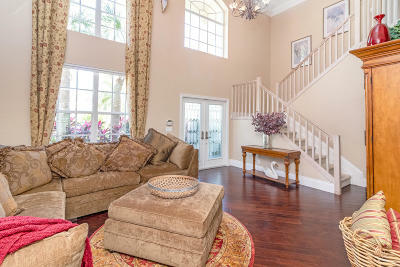 The gorgeous master is on the 2nd floor. 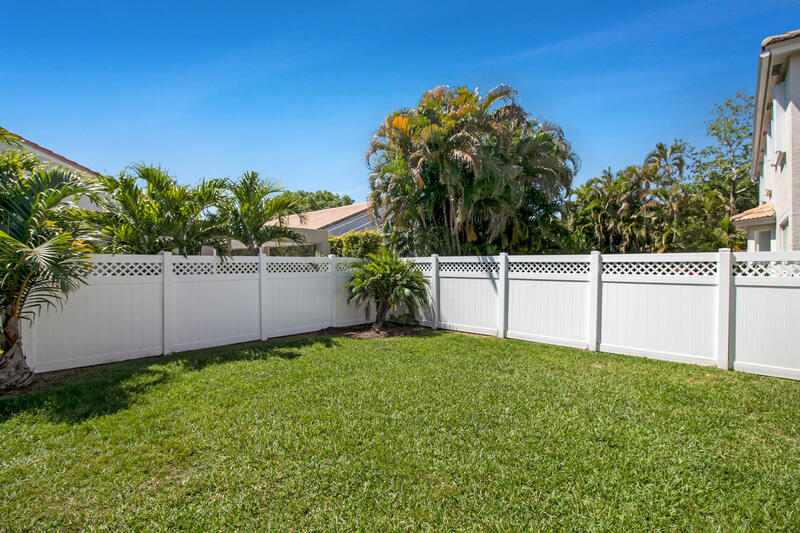 Beautiful landscaping & curb appeal surround this fully fenced home with screen enclosed patio. 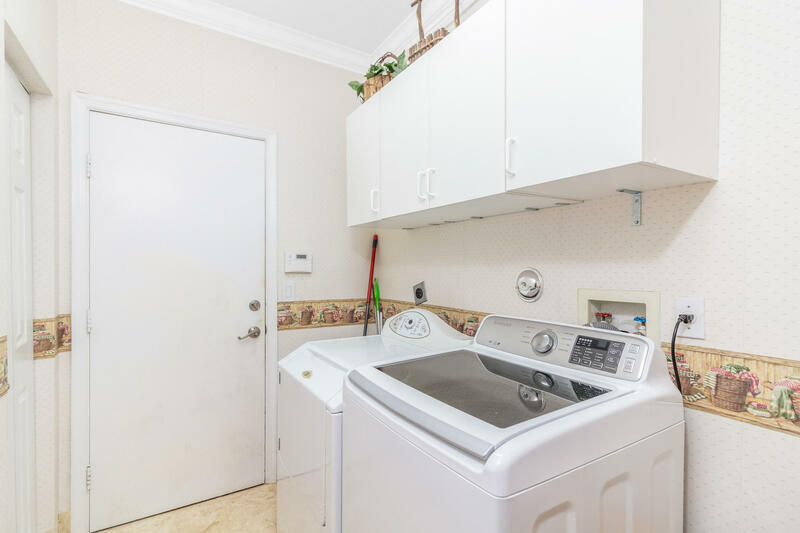 Extras include a smart home security system plus a generator. 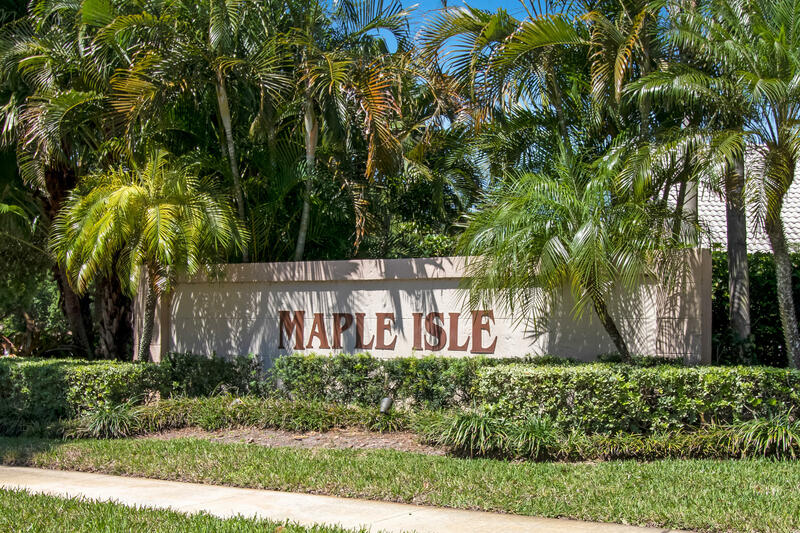 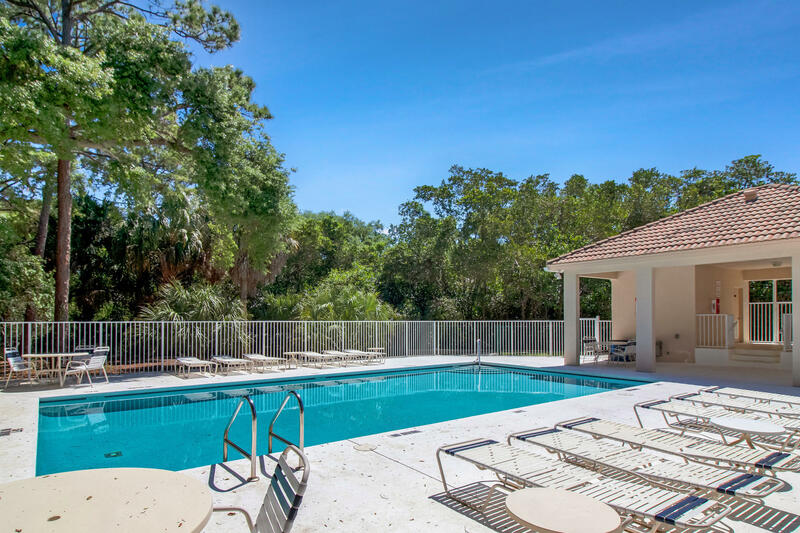 Maple Isle is a private gated community with A rated schools and countless nearby amenities.